← Why bother making Christmas Cake? Like Norma Desmond, my vegetables are a little past their best and certainly not ready for a close up on a plate ‘before company’. Plus there were guests for tea on Saturday and I needed to feed them something different that looked like I’d thought about it. It’s often not the late summer glut of courgettes I fear, the toddlers of the veg box threatening to go off in front of me. I can call their bluff and roast them into submission ready for the freezer before they’ve even thrown so much as a stink. 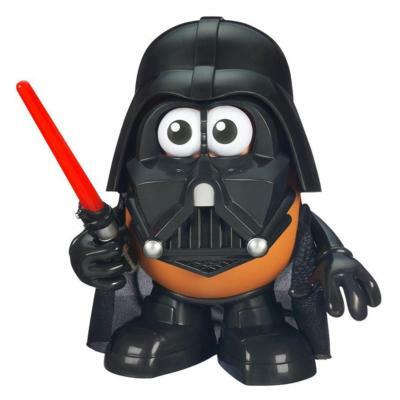 It’s the root vegetables ganging up in the dark in the basket under the sink that defeat me: infamy, infamy…Mr Potato Head and his posse have all got it in for me. Potatoes provide moisture and improve the keeping qualities of white bread, but I failed with a loaf recipe from Dan Lepard- it wasn’t all that special to justify the effort. Dan came up trumps with his suggestions for potato in stotties in ‘The handmade loaf”. They ‘re simply fantastic this way. The type of potato matters though- floury give a better crumb structure than a newer waxy variety, and if you can rice the potatoes rather than mash, you get a finer texture. Although I originally planned to flavour my stotties with caraway seeds in line with the Hungarian theme for the weekend’s planned dinner we had none in the house and so I used cumin to partner the potato. It works- so much so that I was told by everyone not to bother with the caraway – ever! 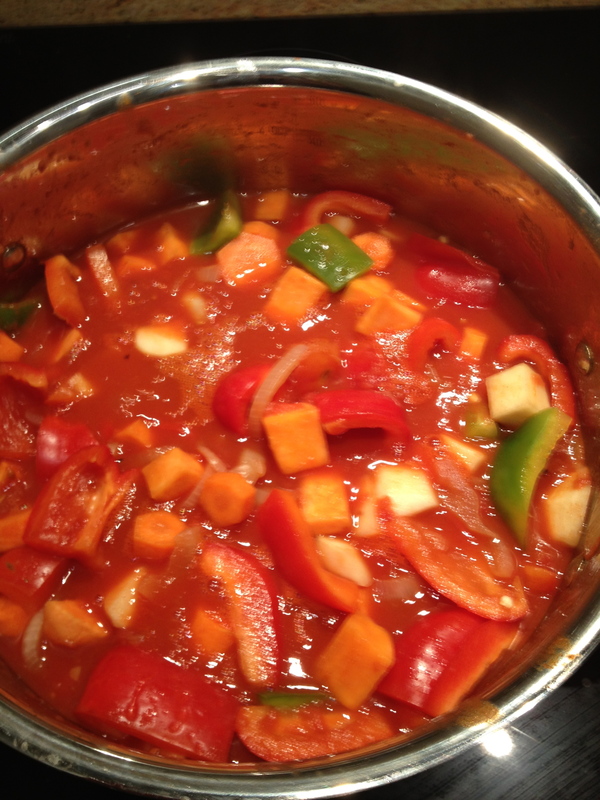 The vegetable Lecso I ‘ve given below is a great way of making a veggie goulash. 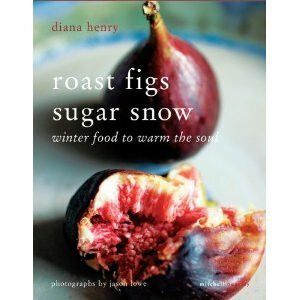 Inspired by Diana Henry’s recipe for a purely pepper version in ‘Roast Figs and Sugar Snow’, it actually worked really well with the roots. Paprika and tomato is a sweet flavour pairing that brings out the sugars rather than the bitterness of boiled roots that just needs a bit of extra smokiness and heat from the chipotle chilli. Tradition might suggest boiled noodles but as one of the diners was from the the north East we had the stotties . John (born in County Durham so a Mackem not a Geordie) felt they were as good as the ones he remembered from his childhood. To me they are better than the Lancashire oven bottom muffins I ate when in Manchester which are a bit too undercooked and doughy at times for my taste. 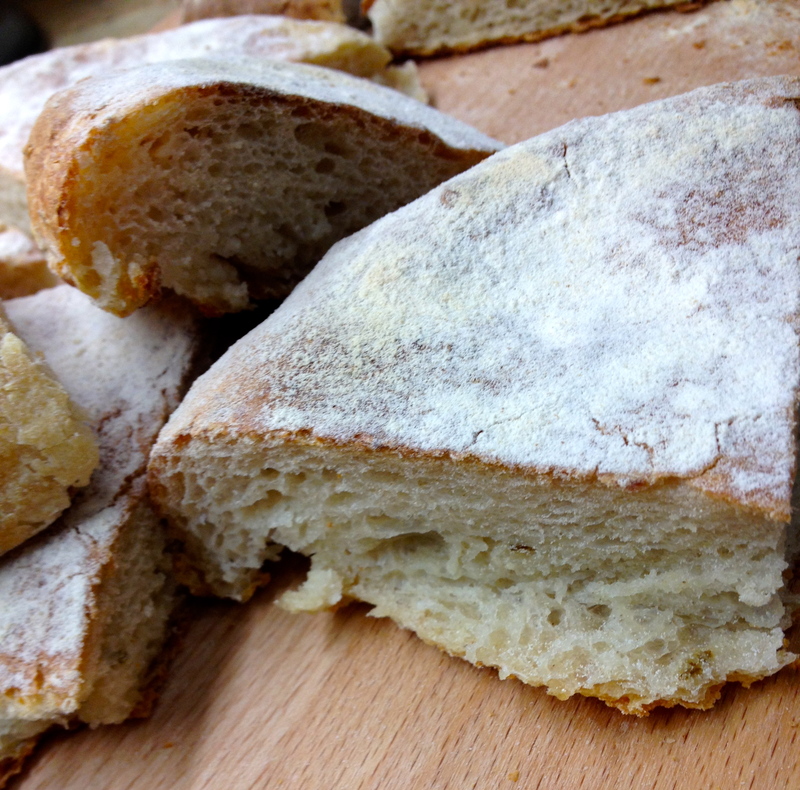 The stottie is the perfect white bread: a soft, slightly chewy crust and a light, moist interior that doesn’t stick on your tongue. There’s just something about the shape and the size of them that also attracts me: flattish discs of fine bread, they work well mopping up juices from soups and stews as well as lending themselves to a great doorstop of a sandwich. Perfect for the chip buttie of Lancashire or the pease pudding of the North East: Peter Mandelson could find a home for his guacamole within one of these. Elizabeth David and Dorothy Hartley don’t even mention either type of bread, so I think they are due for a home baking rejuvenation. Dan suggests they got their flat shape from being turned over midway during the bake. 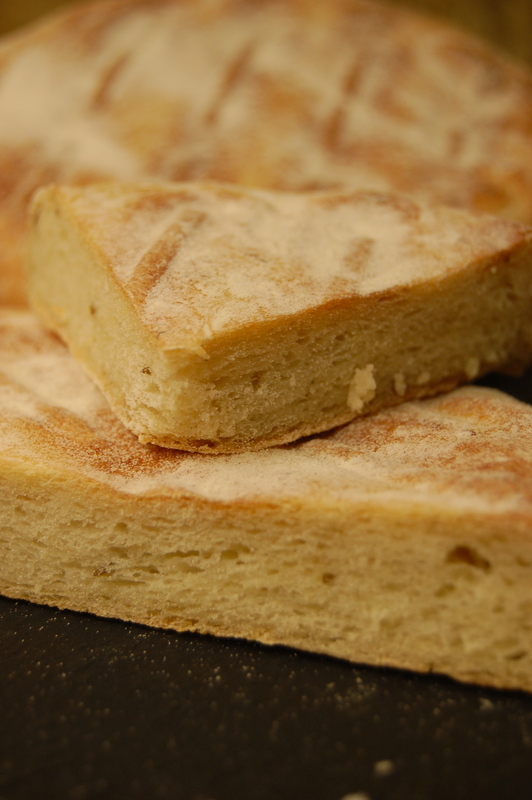 A solid tray does just as well and keeps them from going too dark- the baking equivalent of making them wear a coat? Sacrilege up North I fear but sometimes necessary. Lancashire and the North East aren’t given much of a shout as great baking areas, so it’s time to change that. In the world of soft white bread rolls, you won’t get nicer than a stottie- unless you want to run over the border and turn it into an oven bottom muffin. Ian Gregg I salute you. 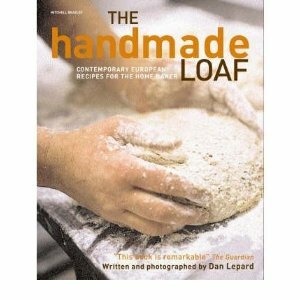 This was inspired by Dan Lepard so uses his method for making bread. It sounds odd but it really works! Mix the flour with the salt and cumin seeds in a large bowl. Make a well in the centre. Whisk the water with the mashed potato and yeast in another bowl then add to the flour. Stir with your hand or a dough scraper until soft and sticky. You may need to add more water at this point. 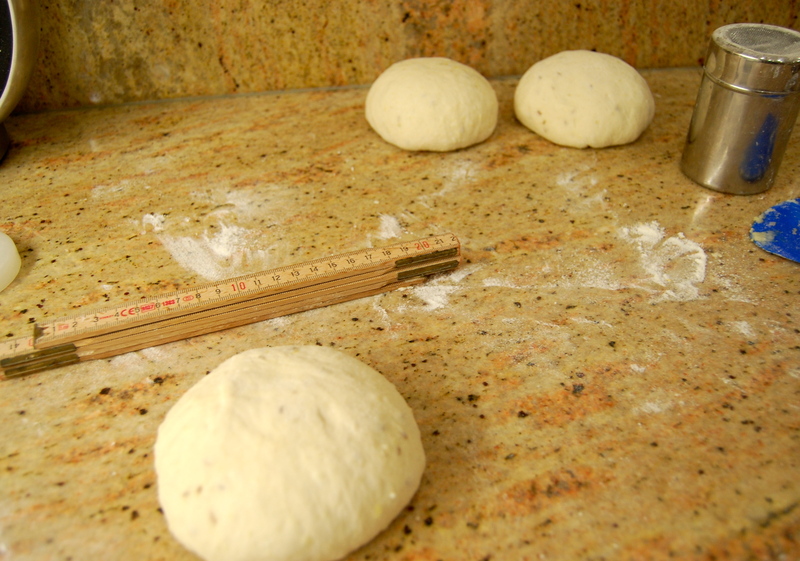 Knead the dough for only 10 seconds on the worksurface into a round smooth ball. Clean and lightly oil the bowl. Return to the bowl and leave covered with a tea towel for 10 minutes. Remove the dough and knead again for 10 seconds before returning to the bowl and covering. Put each disc onto a greased and well floured baking tray. Cover with a tea towel and leave to rise for 45 -60 minutes until almost doubled in height (they don’t spread out much if rolled properly). 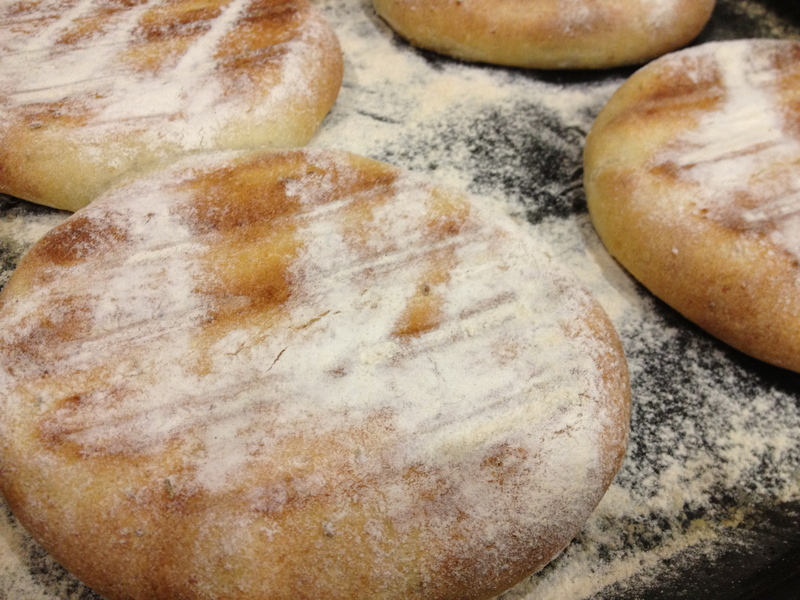 Sift flour over the stotties generously and place a clean baking tray on the top. When cooked lift the upper tray and transfer with a spatula to a rack to cool down. Large pan and the hob- no oven! Heat the oil in a large lidded pan and cook the onions over a low heat for 5 minutes until softening. Add the root vegetables and the tomatoes and cook for 15 minutes. Add the peppers, paprika, chipotle chilli paste and sugar. Season with salt and pepper. Cook over a medium heat for around 30-40 minutes with the lid half on on stirring occasionally. The vegetables are done when the roots just yield to the point of a knife and the mixture looks like a winter version of ratatouille. Check for further salt and pepper and serve. As with goulash you can add a swirl of creme fraiche or soured cream plus extra paprika sprinkled on the top. This entry was posted in Recipes, Tips and tagged bread, spices, vegetable, vegetarian. Bookmark the permalink. I am also from the north east and just wondered when the John you mention in the article last had a stottie from that part of the world and where exactly he got it from? it seems they are very hard to come by these days! Hi Neil, well funnily enough I was in the North East this weekend and can say that Greggs there do sell them. I wanted to see what they looked like so was looking in all the bakers’ shops for their versions, but the Greggs in Durham had sold out of them- they’re obviously still popular up there.